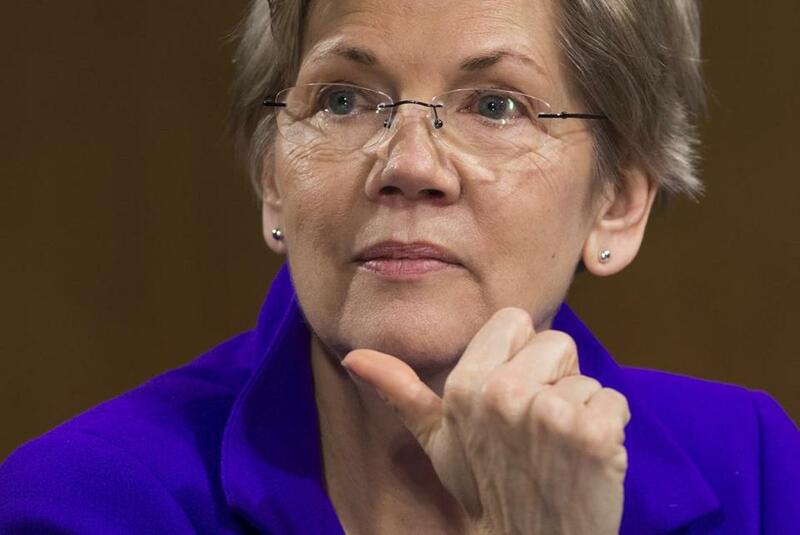 Senator Elizabeth Warren attended banking hearing in Washington on Feb. 24. WASHINGTON — Senator Elizabeth Warren and two other members of the Massachusetts congressional delegation plan to skip Prime Minister Benjamin Netanyahu’s speech to Congress Tuesday, saying they are protesting the invitation made by House Speaker John Boehner. Representatives Katherine Clark, a Melrose Democrat, and Jim McGovern, a Democrat of Worcester, also are planning to miss the event. Warren announced she would not attend the speech in a statement issued by her office Monday evening. Clark struck a similar tone. 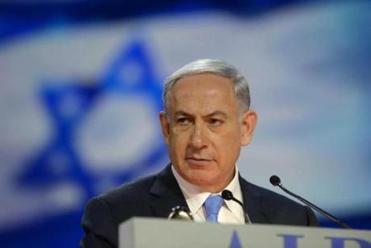 Netanyahu is expected to warn of the danger of trusting Iran curb its nuclear ambitions in a speech to Congress at 10:45 a.m.
Netanyahu will appear Tuesday at the invitation of House Speaker Boehner. President Obama and his chief diplomat were not involved in the invitation, a departure from protocol that has injected a sense of partisanship into the speech and outraged some Democrats.